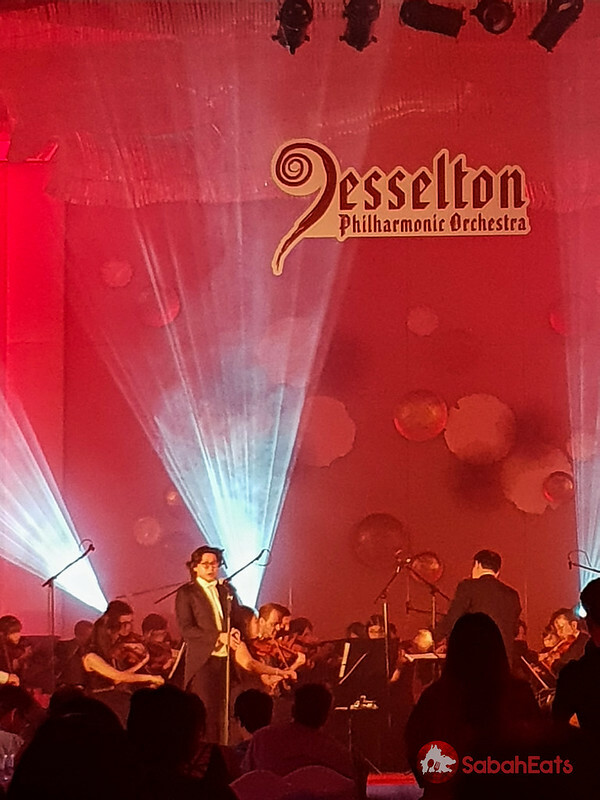 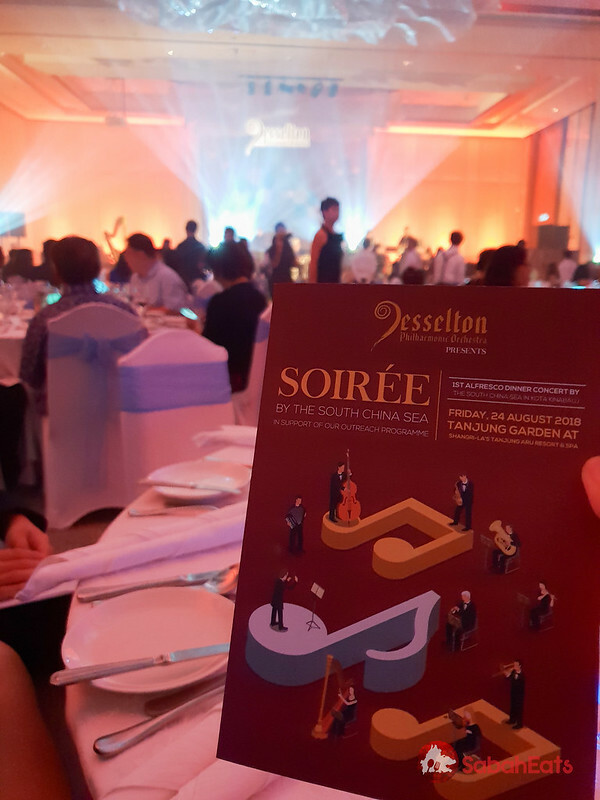 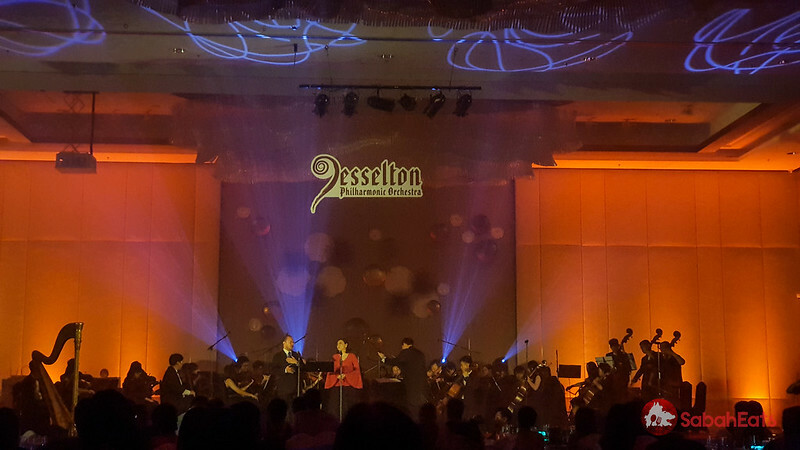 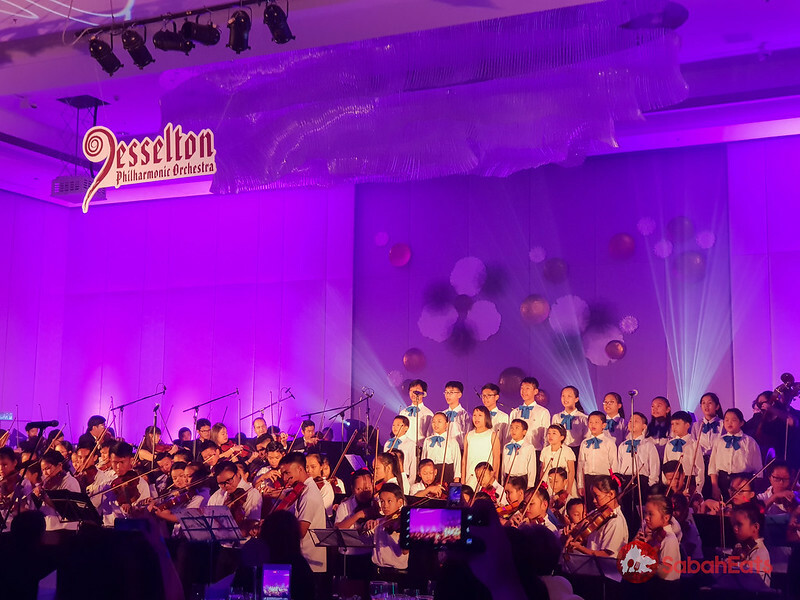 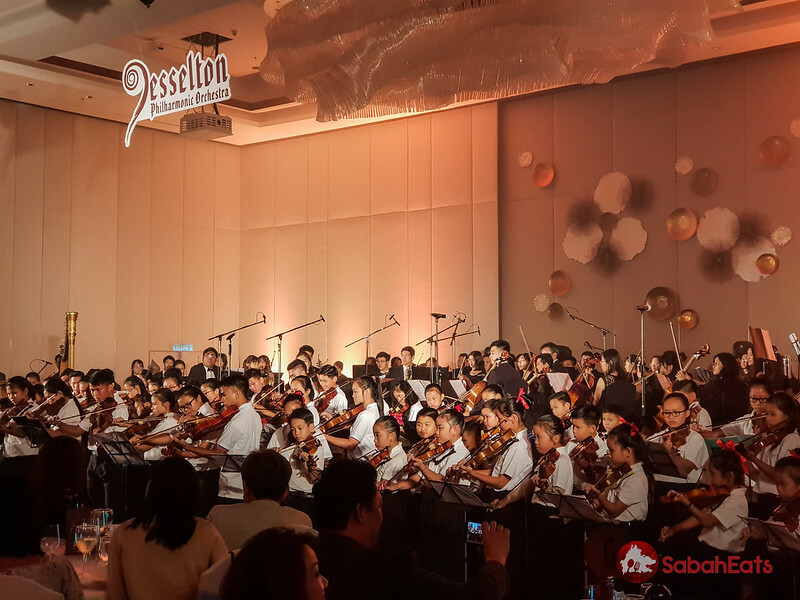 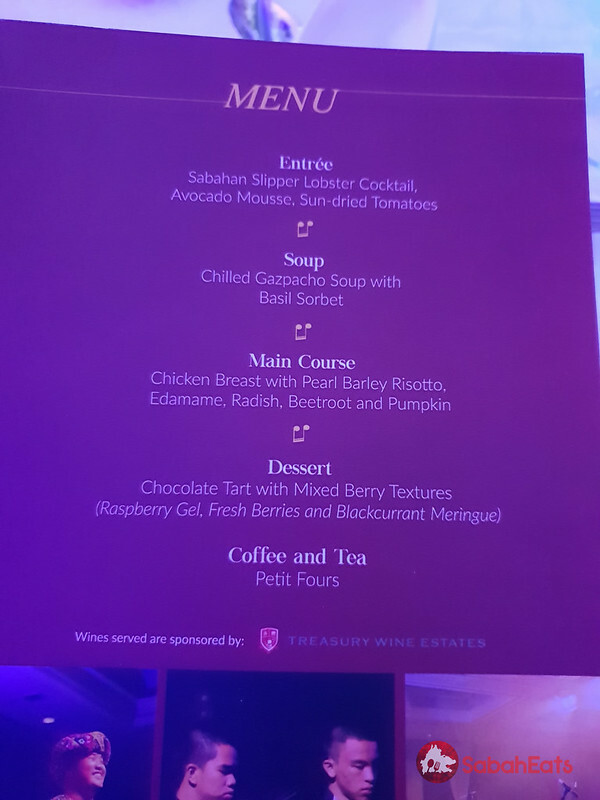 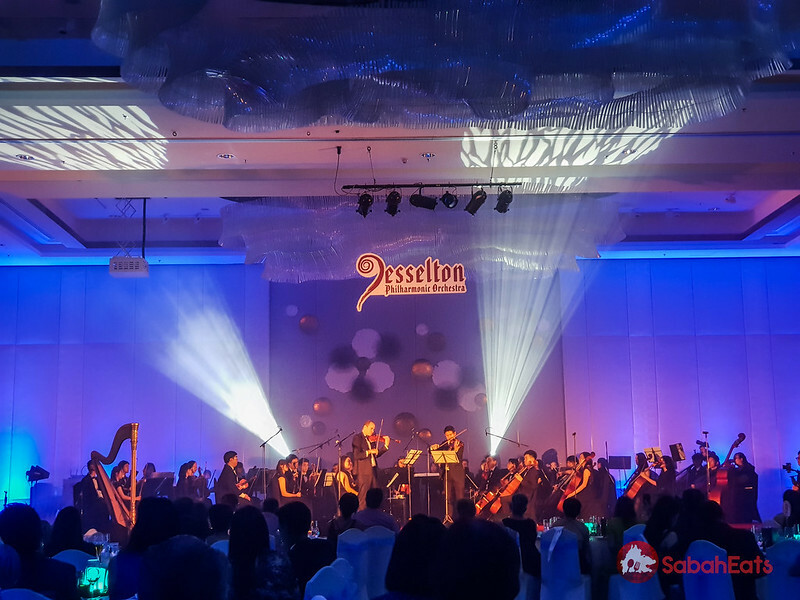 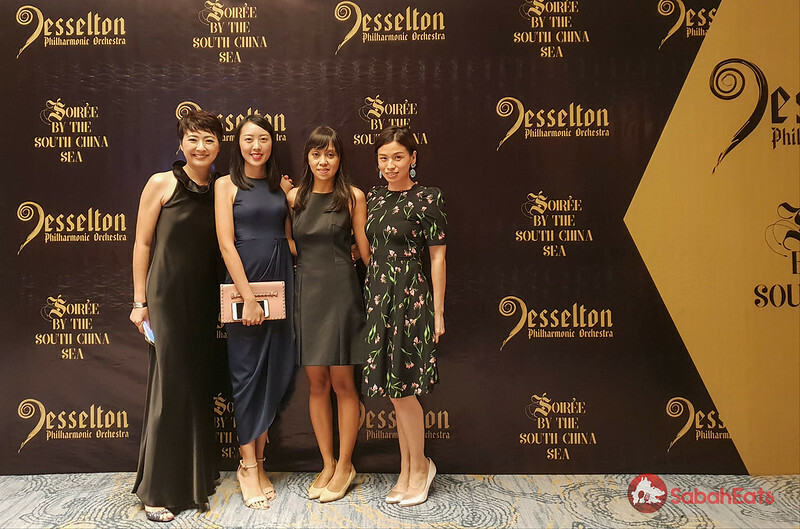 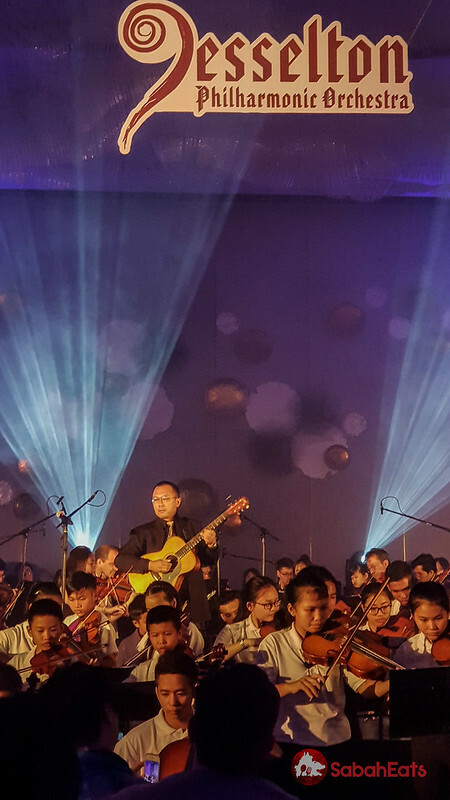 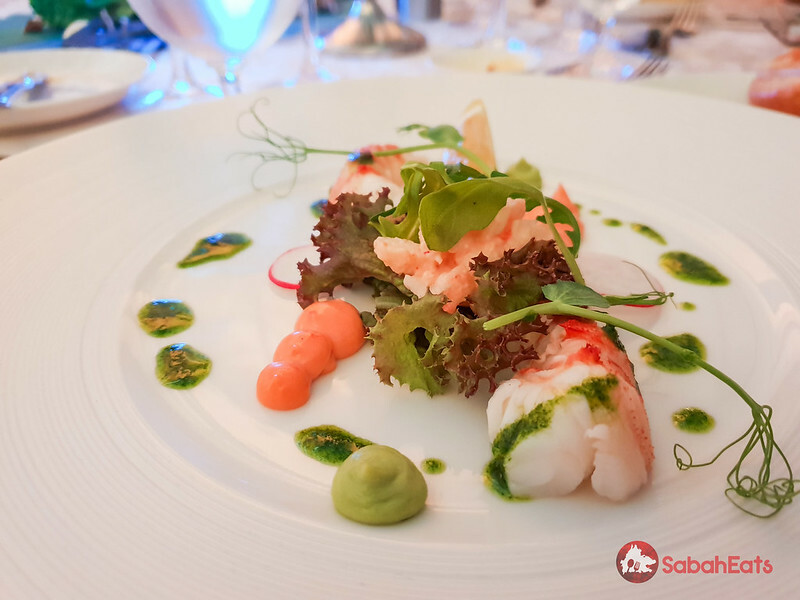 Jesselton Philharmonic Orchestra, a community orchestra based in Kota Kinabalu organized the first Soiree by the South China Sea at Tanjung Garden, Shangri-La’s Tanjung Aru Resort & Spa. 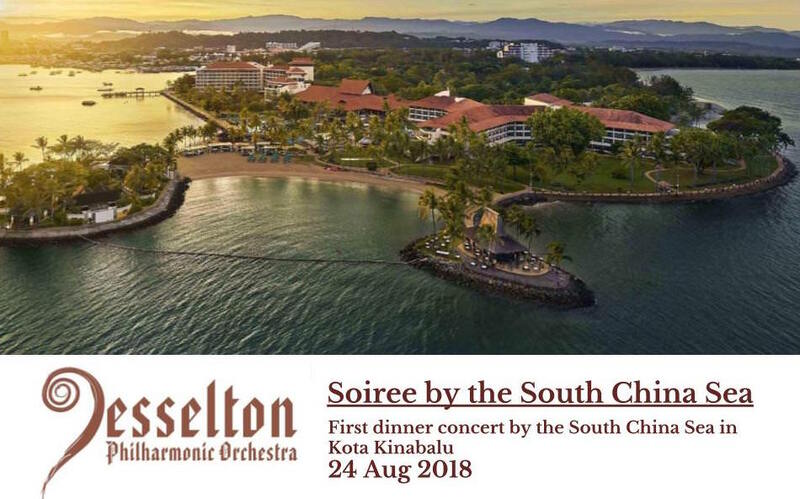 The concert will be held on Friday, 24 August 2018. 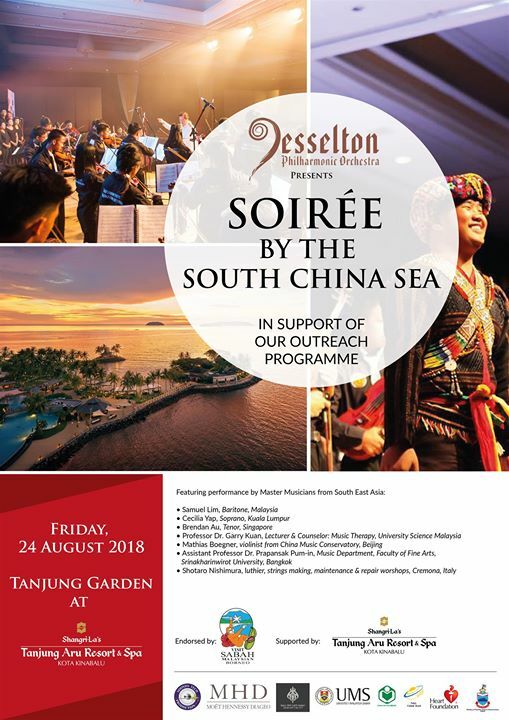 The event is supported by Shangri-La’s Tanjung Aru Resort & Spa and endorsed by Sabah Tourism Board.